Cascade Bike Trainers works with various cycling teams and clubs throughout the nation, helping them stay at the top of their game. If your team is interested in sponsorship, please fill out and submit the Cascade team application form. 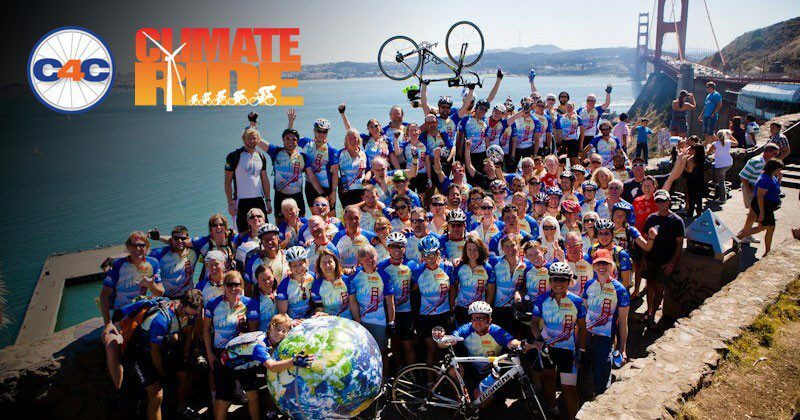 Cascade Health and Fitness is proud to work with organizations that make a difference by supporting caused based cycling events. Programs vary, but can include bike trainer donations, discounts, and promotional support for nonprofit organizations. For more information, please contact Cascade Health and Fitness with details about your event and contact information.